Joining Dr. Kelly is Justin Strekal, the Political Director for NORML (The National Organization for the Reform of Marijuana Laws) to discuss pending federal efforts to legalize cannabis and how the issue is playing out by candidates on both sides of the aisle in the upcoming midterm elections. 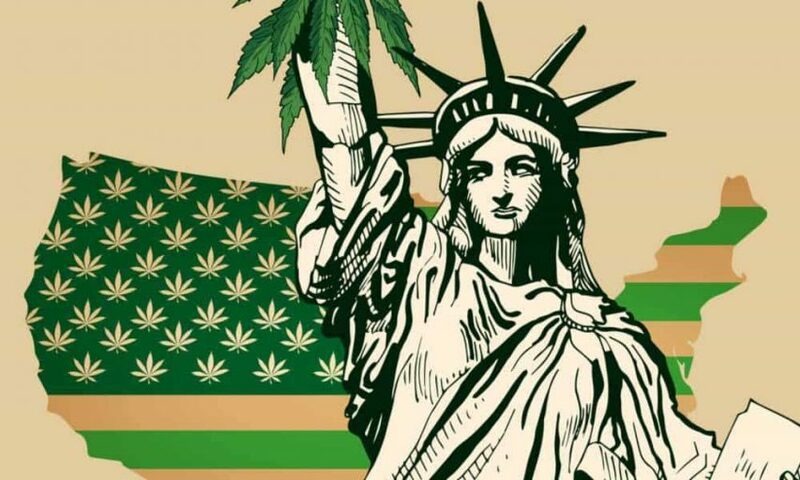 We can all agree that one of the uniting political issues of our generation is that more Americans than ever before now believe that cannabis should be legalized, and that people should have access to cannabis for medical and recreational use without penalty or risk of jail. In today’s show we will discuss impending proposals in Congress for changes in Federal Scheduling, candidate scorecards on cannabis in the upcoming midterm elections, and check in with Canada, our neighbors to the North, who have successfully implemented Full Legalization as of October 15th 2018! If you care about ending state federal cannabis prohibition, this show will offer tools to get involved in your community and take positive strides in this election! DON’T FORGET TO SMOKE THE VOTE ON NOVEMBER 6th!